They say a person’s home is her or her castle, but if you’re not careful a number of potential accidents could threaten your precious dwelling. To prevent such disasters, the federal government has mandated the use of a number of different safety devices, making all the more important that you familiarize yourself with them. One key hazard in the household is in the laundry room. Machines such as the dryer could potentially start a fire if not properly maintained. Fortunately, the thermal fuse has been instituted by the federal government for the last few decades. Understanding how the thermal fuse works and how to keep it working is an important step for safety in the home. While seemingly unassuming, the thermal fuse is critical in keeping the laundry room and your house as a whole safe from fire. The thermal fuse exists to address a key source of fire: overheated dryers. As explained by Fred’s Appliance Service, there are over 2,000 dryer-caused fires each year, often because of too much lint triggering combustion within the machine. While you can do your part to prevent the fires by regularly cleaning out the lint, the thermal fuse also helps by cutting off the heat. Once the dryer’s temperature has reached a critical level, the thermal fuse will automatically switch off the machine’s power. This hopefully ensures that the heat dies down, preventing a fire from happening. Therefore, the thermal fuse is essential for staying safe at home. Since the thermal fuse is so important, it’s a good idea to know what it looks like. 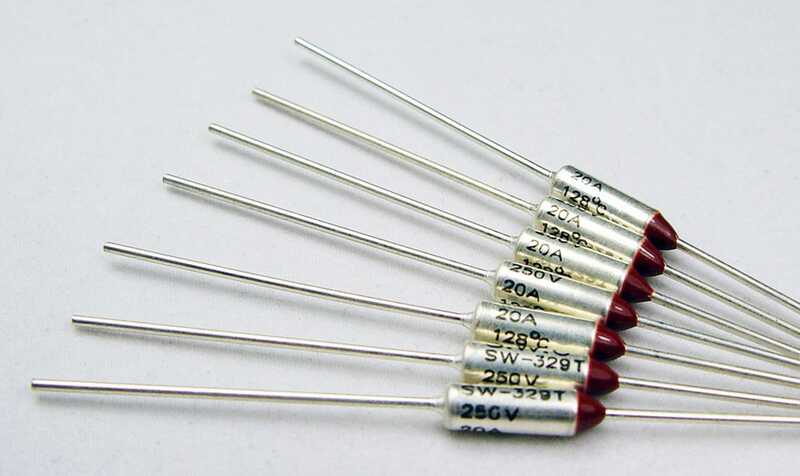 Thermal fuses come in a variety of shapes and sizes, but they tend to be rods with a cylindrical, battery-like protrusion in the middle. 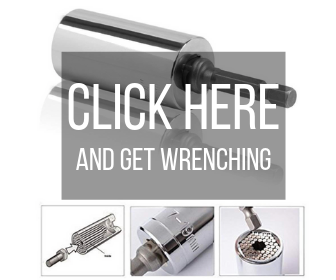 Some have a metal pellet that melts under pressure to release a spring that thereby triggers the device. Overall, they vary with manufacturer, so pay attention to your brand. 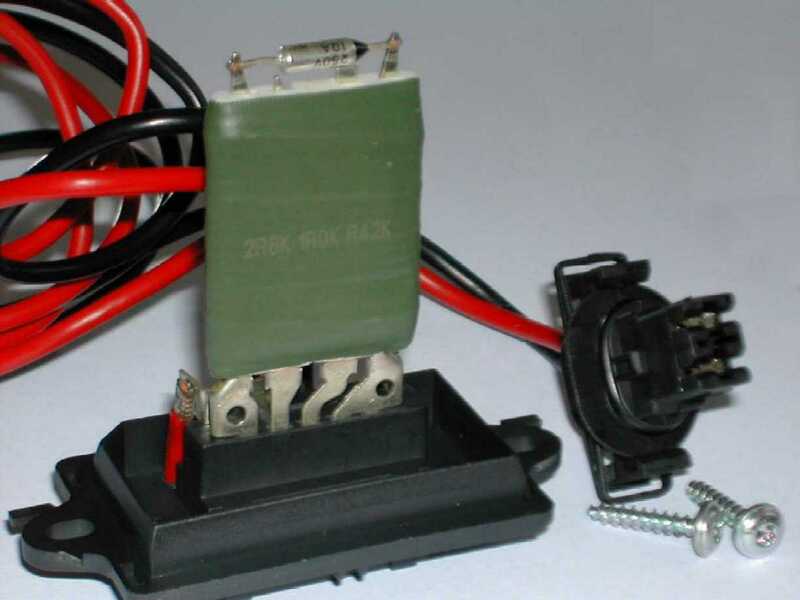 The position of the thermal fuse may also vary considerably with the specific brand and manufacturer. 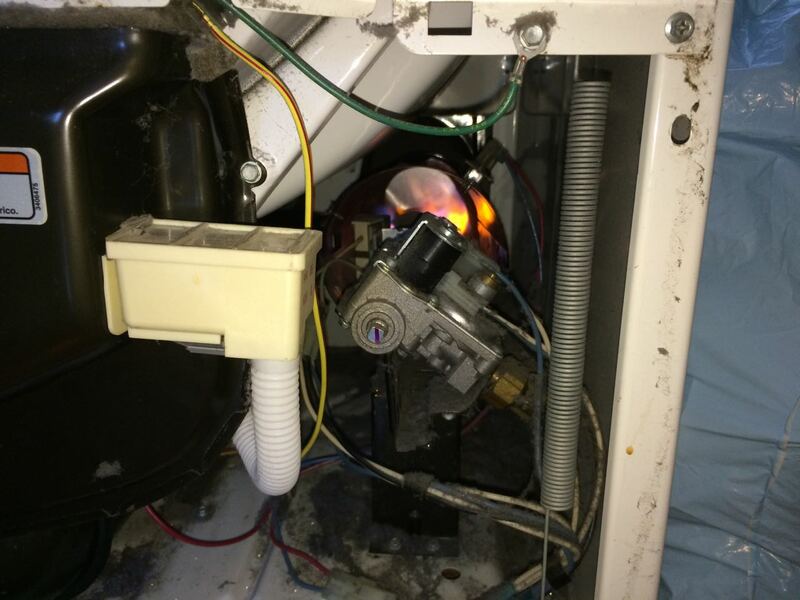 For instance, Dave’s Repair Service notes here that Whirlpool dryers have the thermal fuse on the back of the dryer. In general, though, the thermal fuse is located adjacent to the blower housing, so look there for the thermal fuse. Unfortunately, the thermal fuse acts as a one-time preventer. Once it triggers and shuts down the dryer, the fuse blows and it will need to be replaced. Once the fuse goes bad, the dryer cannot be heated until a new one is in place. Therefore, it is in your best interest to take action so that the fuse does not suffer a blowout until it is truly necessary. There are several steps you can take to prevent your dryer from overheating and thereby blowing the thermal fuse. As pointed out here on Fred’s Appliance Service, a key cause of overheating is from too much lint in the filter and vents. If you can keep the ducts unclogged, the dryer will run smoother and your thermal fuse will not overheat. Plus, in doing so you’re reducing the chances for a fire in general. If your thermal fuse does do its duty and blow out to overheating, you’ll want to get it replaced as soon as possible. But first, try to figure out what made your dryer overheat, to begin with, or you might end up back at square one. As mentioned earlier, the appearance and position of the thermal fuse can vary. Make sure you know where to find it ahead of time to cut down on the time it takes to access it. When you are replacing a thermal fuse, make sure that you have the dryer unplugged for safety reasons. Disconnect the wires from the old one, reattach the new thermal fuse, and your dryer should be back to normal. Thermal fuses are typically cheap to buy, so replacing your fuse should be a relatively easy task that you can quickly finish before returning to your laundry tasks. Your dryer may seem like a complicated machine, with individual parts like the thermal fuse being especially confusing. But once you get the hang of it things become easy. It’s important that you take the time to understand how your thermal fuse works so you can operate your dryer efficiently and safely. You can find out more about thermal fuses and other parts of your dryer at dryernotheating.net. We have all the tips, repair hacks, and how-to’s to help you fix and maintain your dryer. Check out our website and get started on building a stronger bond with your laundry.